Almost 8 years ago now, I started working at home. When I made that decision, I didn’t really realize what it would entail or what this new work-from-home life would bring. When I started, all I had was a super old desktop computer, a hand-me-down desk that was falling apart, and a laptop that wouldn’t even hold a charge so essentially it was a compact desktop computer since it had to be plugged in to work. 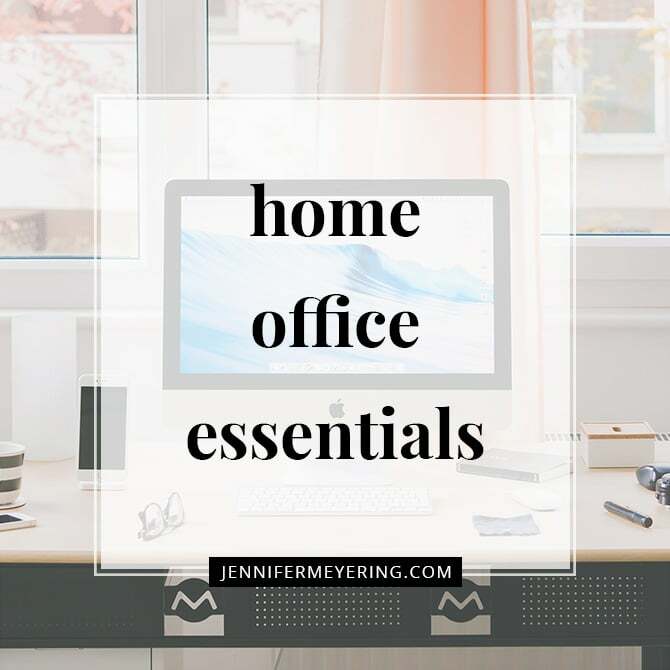 Over the years of me working from home, I have created a dedicated office space and upgraded and added a few more things to my office that I think are essential to making an office space complete. 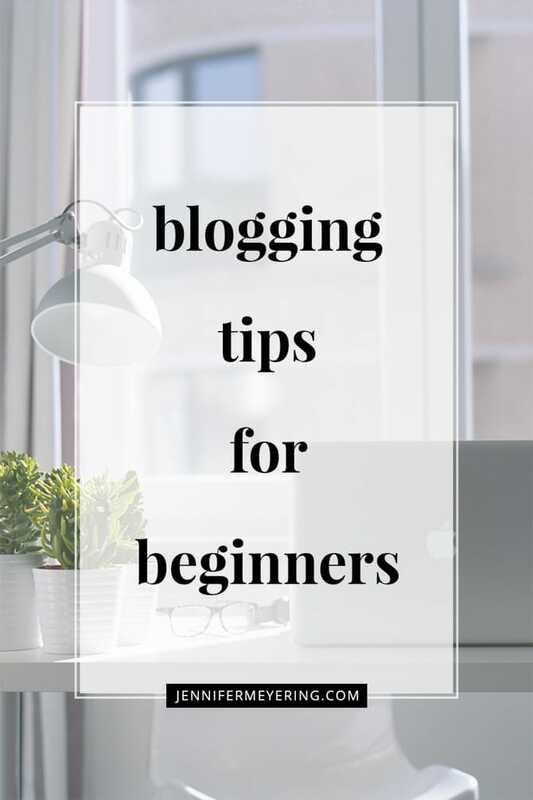 Keeping a dedicated space for your work is paramount to success as a blogger or anyone that works from home. When I first started, I worked with my laptop mostly on the couch or on the dining table. It was much harder back then to balance the work/home life when I didn’t have that dedicated space and things all ran together. Having them separate definitely leads to a healthier work/life balance. Also, having this dedicated space makes it easy to shut down, leave work behind, and close the door to the office when I’m done working. When the door is open and it’s “work hours” then I am more organized, focused and able to get the work done that needs to. 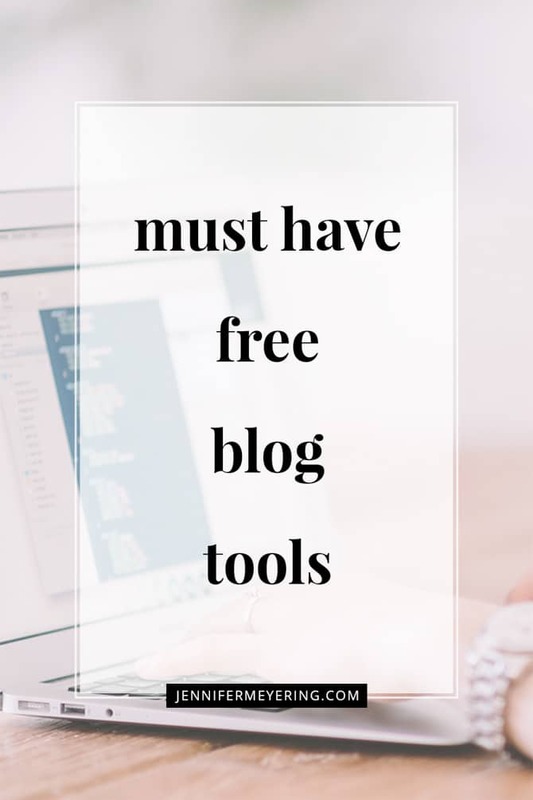 However, weather you have a dedicated office space or not, there are definitely a few essentials that are necessary to be able to work from home. Now, a good desk doesn’t necessarily equate to expensive. Actually, my desk is from Ikea and only cost about $80 total. However, it is large and give me enough room for my monitors and be able to work and lay out papers, contracts, recipes, or anything else I need for the day that I am working on. This is actually the exact setup I have and this file cabinet is on my wish list to replace the current (falling apart) filing cabinet I currently have. While I do still have a laptop, I personally feel more productive when I work at my desk with my dual-monitor desktop computer. I can have one screen open to my to-do list and the other to the blog writing posts or whatever I need. Also, if you’re a photographer (professional or otherwise) you need to have a calibrated monitor that shows true colors when you’re editing photos. You don’t have to have a desktop computer, a laptop will definitely work just as well. Plus, most bloggers are on-the-go so a laptop would work better in this situation. 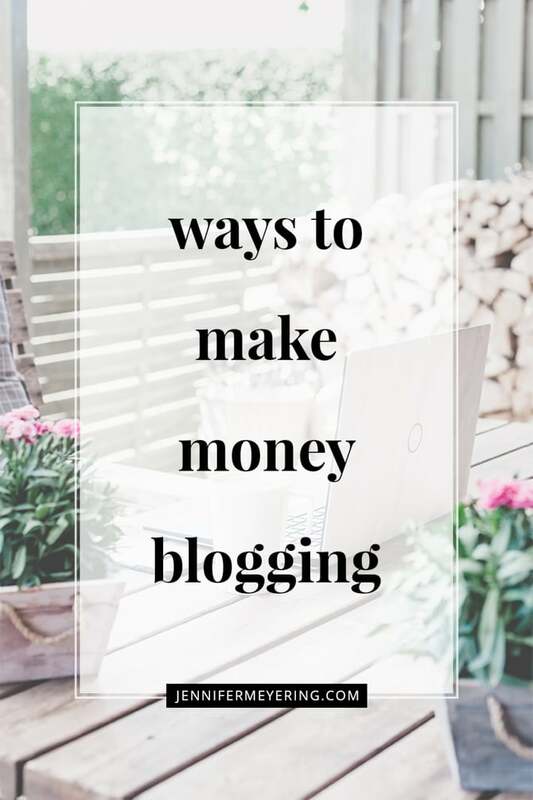 Also, if you travel a lot then having the laptop will make it easy to upload photos, write posts, check e-mail, pay bills, whatever while you’re traveling. A good case would be essential for this, too. Or, if you’re like me, and just like to sit on the couch sometimes while drafting posts and not want to be locked in your office all day. I found my printer/scanner combo at Meijer when we moved here. It’s wireless so I can print from my laptop without plugging anything in, it connects to my iPhone and AirPrint so I can print from my phone, it scans multiple pages at once, and I can print on both front and back without pulling out the paper and reloading. This printer also comes with HP Instant Ink so I don’t ever run out of ink – HP automatically sends me a new cartridge when the old one gets low. I love this so that I don’t have to do any late night drives to Meijer to grab ink because I’m out. Being a food blogger, big, beautiful, clear photos are the attraction of readers to my blog. If you are a blogger in any capacity, you need a decent camera to take photos. There are times when you can use stock photos for your blog but taking your own photos is always better. This post details everything that I have and use when I’m at home photographing and also when I’m traveling. Once you start taking photos for you blog or even just your life in general, you will need a place to store them all that isn’t on your computer hard drive. Your computer will fill up fast and you’ll soon find you’ll need more storage. I have this 6TB external hard drive and I also double back up to Amazon Photos that provides me unlimited photo storage with my prime membership. You can use either of these programs to edit your photos. I personally use Photoshop but many photographers also use Lightroom. Thankfully, Adobe has a bundle for only $10 per month that comes with both programs for you to use. 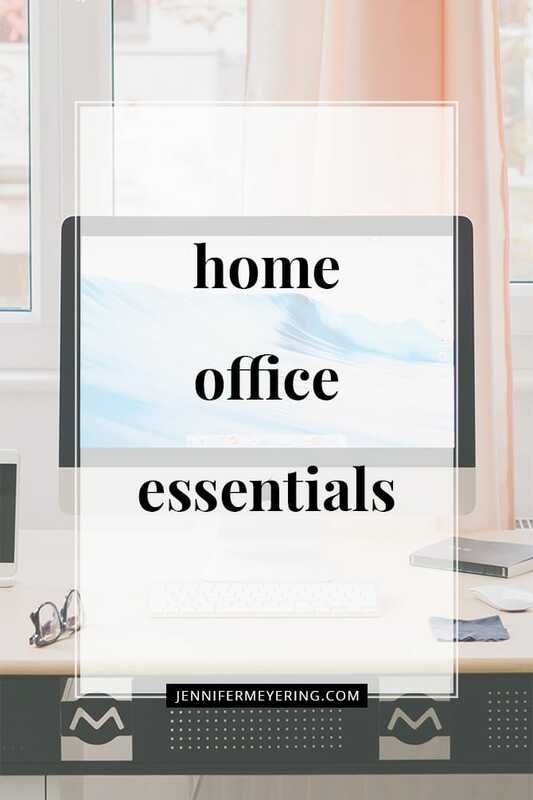 What do you think is essential for your home office? Having soundproof windows and doors are important in a home office.